BUSINE$$ OPORTUNITY!! 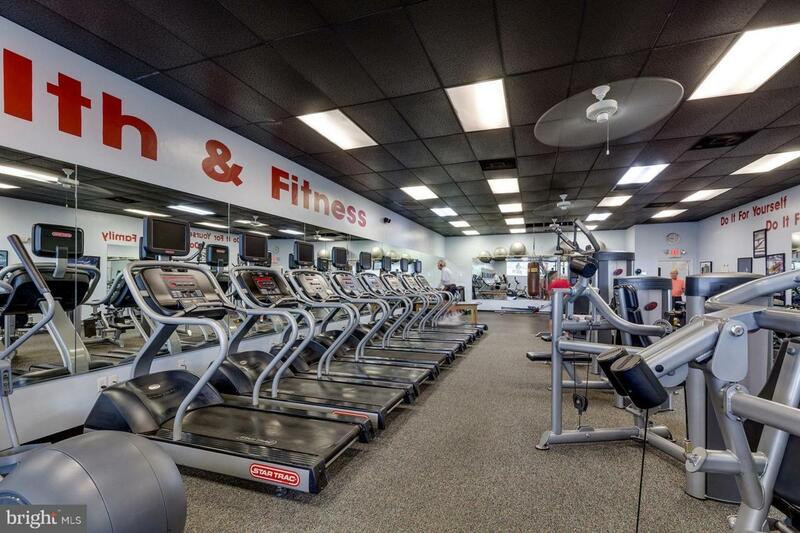 Buy into a proven successful Gym right here in Berlin, Md. Annual memberships & Therapy rehab patients have been working out here in this Beautiful convenient gym for years. Consistent memberships make this business a proven winner. Gorgeous equipment with a full locker room & Sauna are just a few of the perks @ Atlantic Fitness center. Be part of a inexpensive long term lease and create even additional revenue through classes, training etc. Inclusions See Attached inventory List. Above Grade Fin SQFT 65875 Below Grade Finished Area 0 Below Grade Unfinished Area 0 Building Area Total 65875.00 Fireplaces Total 0 Heating Other Heating YN Yes Inclusions See Attached inventory List.